The shift of focus of Star Wars content from The Force Awakens to Rogue One: A Star Wars Story, the first film in the Star Wars Anthology series coming in December, seems to be beginning. 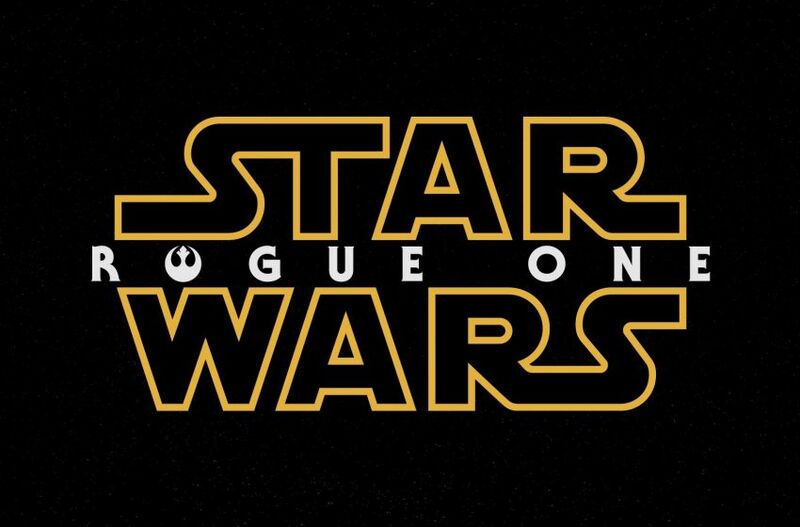 Not only was the film voted the most anticipated film of 2016, but we're now getting some rumor reports about character motivations by way of our friends at MakingStarWars.net. As with all rumors, there is a chance this could be wrong but if you are trying to avoid all Rogue One rumors stop reading now. This is your SPOILER ALERT! Mads Mikkelsen (Galen appears to be his name) is kind of the key to the film in a way. He is a scientist that took over the Geonosian Death Star project. He solved several of the flaws the Empire could not and is sort of a revered person in the Empire for his contributions. However, Mads Mikkelsen’s character is a Robert Oppenheimer type character. Robert Oppenheimer helped design the atomic bomb only to declare “Now, I am become Death, the destroyer of worlds.” The guilt “Galen” feels for his contributions to the Empire become too much and he defects, attempting to make things right. In order to do this, he enlists the help of his only daughter…. Felicity Jones has to undo the devastation her family has unleashed onto the galaxy. Early versions of this character had her as a bounty hunter type of mercenary. But with the familial connections it appears as if this idea might not interface with the final stuff for the character so I’m hesitant to say she’s a bounty hunter/mercenary type in the final iterations of the film. I believe she is probably a scientist type herself in character of the mission to get the plans, added by bounty hunters, in this final iteration. But I could be wrong about that part. This would be an interesting twist on the story of the theft of the Death Star plans. Mikkelsen has said his character is not a villain, however giving him a past within the Empire (working on the Death Star would add significant depth to his character's motivation). 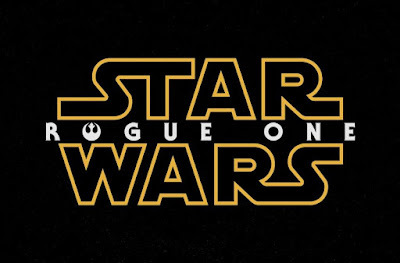 Connecting his character with Jones' also gives her a strong reason to fight the Empire, while allowing the film more time to tell the back stories of the other characters since they'll be able to tell two character's stories at once. On Star Wars Rebels, which is set in the same time period, each of the main characters has a very personal reason for wanting to fight the Empire, this rumor suggests that this trend will continue in Rogue One. will there be Bothans? no mention of them so far... "Many Bothans died... etc"
Wrong film. That was in jedi.